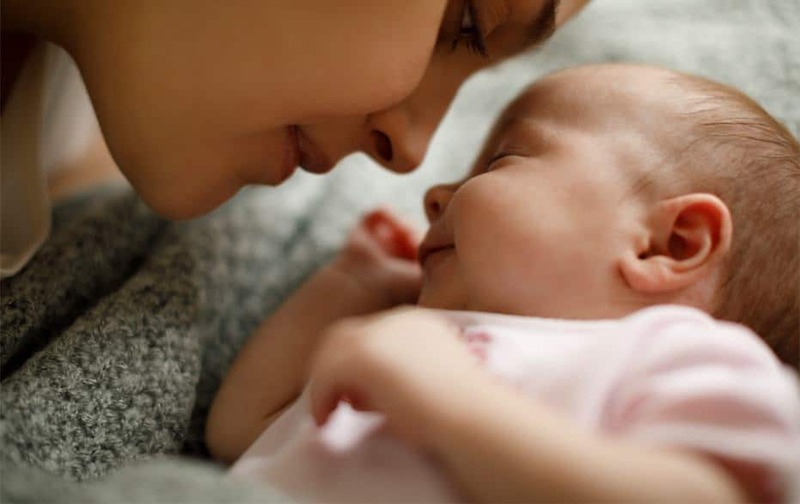 Center for Reproductive Health utilizes top, cutting-edge fertility treatments, which allows us to diagnose and treat patients for a wide variety of infertility problems. We are the only fertility clinic in the Inland Northwest providing a full range of fertility services, which is key to our success rates. Physicians, embryologists, nurses and office staff at the Center recognize that each family is unique – so your treatment should be too. 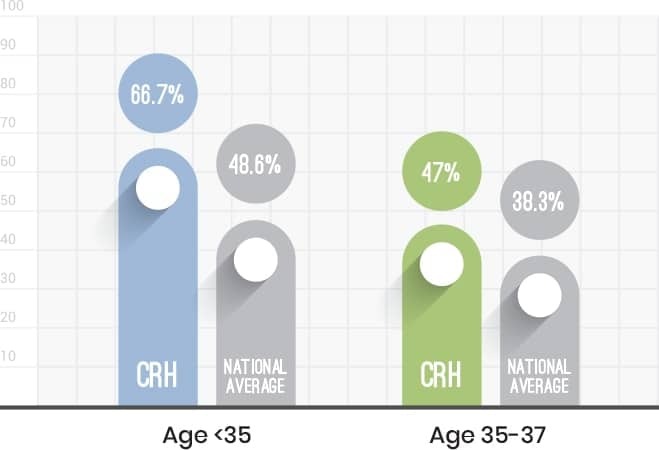 Center for Reproductive Health success rates are far above the national average. At Center for Reproductive Health, you are more than just a number or statistic. Your circumstances are unique, so your treatment plan should be, too. We focus on providing individualized, comprehensive care to ensure you get the best possible results. As required by the Fertility Clinic Success Rate and Certification Act of 1992, reproductive endocrinologists must report in-vitro fertilization (IVF) delivery rates to the Centers for Disease Control (CDC) and The Society of Assisted Reproductive Technology (www.SART.org), the primary organization of professionals dedicated to the practice of Assisted Reproductive Technologies in the United States. Edwin Robins, MD is Center for Reproductive Health’s Medical Director and a Board Certified Reproductive Endocrinologist. The Center for Reproductive Health opened its doors in 1998 by Dr. Edwin Robins as the first Reproductive Endocrinologist in Spokane. The Center opened in conjunction with Northwest OB/GYN, a firmly established and well-known medical practice comprised of obstetricians and gynecologists devoted to women’s health care. 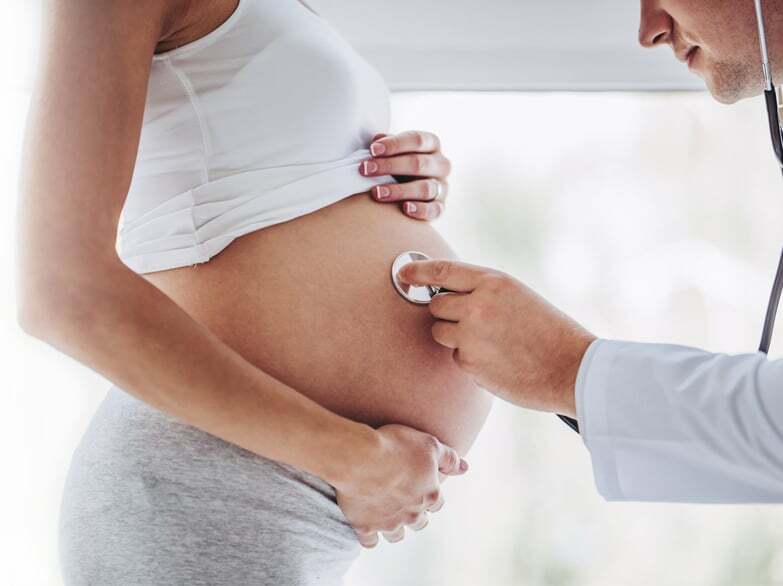 Though a division of Northwest OB/GYN, the Center operated as an individual entity, offering specialized services in the relatively new area known as reproductive endocrinology. The Center has developed a large following from both word of mouth and physician relationships. 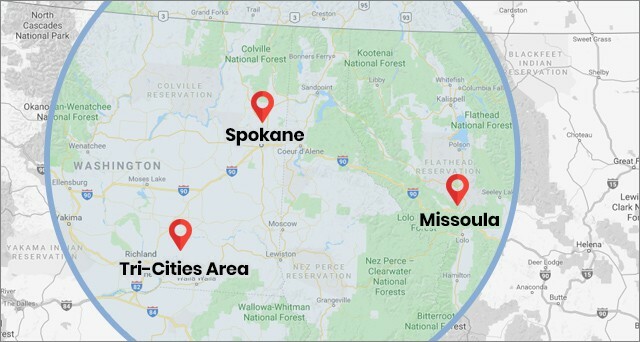 Dr. Robins and his team often travel to Missoula, Montana and Tri-Cities to see patients. p>Fertility is a deeply personal and complicated issue. While there are often contributing factors to fertility-related issues, there is usually no clear cause for why some people have trouble with fertility and others don’t. But in today’s technological world, there are an abundance of resources and techniques that can help you achieve your dream. And we can help. From basic to advanced procedures, all services are offered right here in Spokane. To learn more about our approach to fertility-related issues, read about the 5 Steps of IVF treatment, or click/tap the button below. confusing to our patients with regard to infertility services. We deal with insurance companies on a daily basis regarding infertility and will be your guide through every step of the process. To speak with one of our Financial Coordinators now, please call us at 509-462-7070.